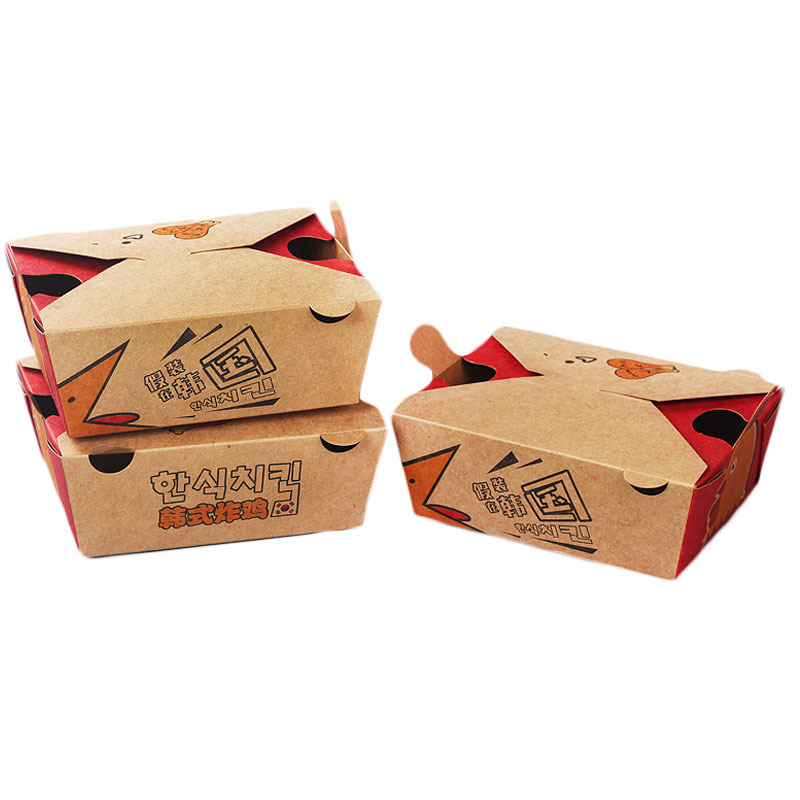 “Disposable four-corner kraft paper lunch box refers to the lunch box used for making the paper lunch box. 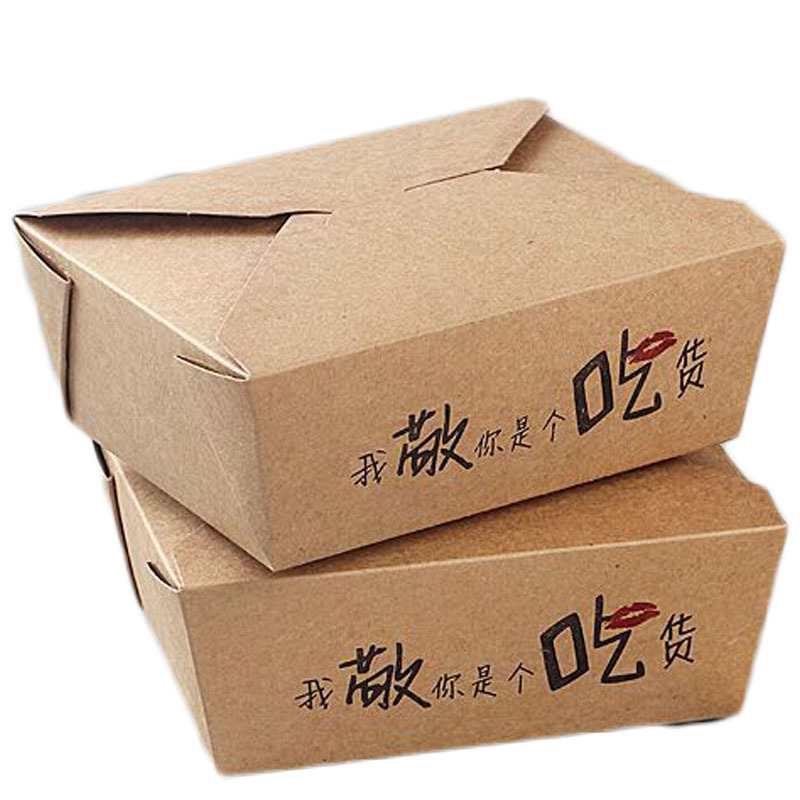 It is generally a disposable paper lunch box. 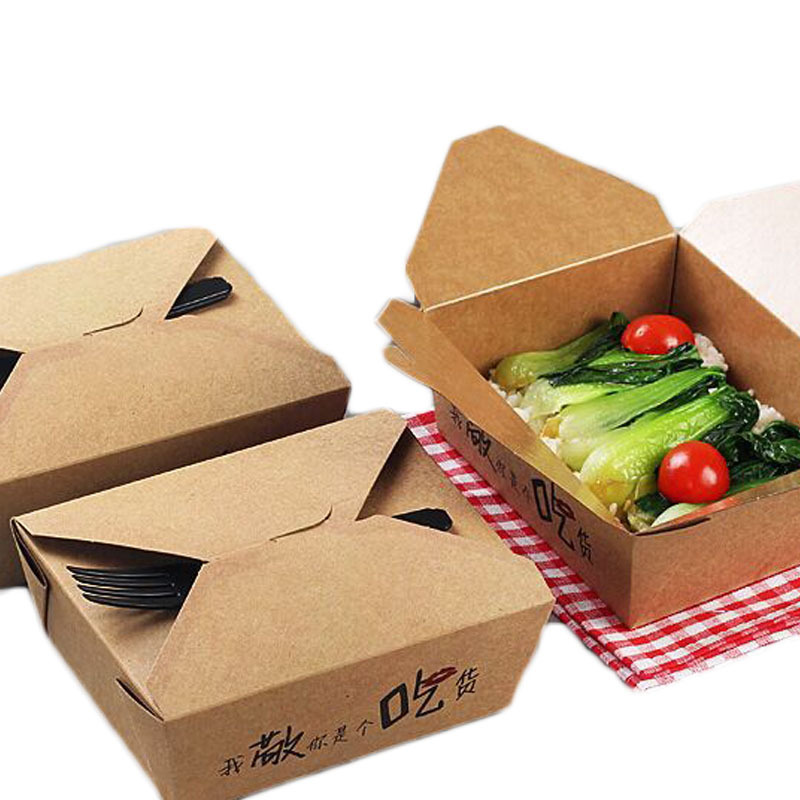 It is easy to use and has high style.One-time Card Four-corner Carton Lunch Box it has been widely used in the catering industry. 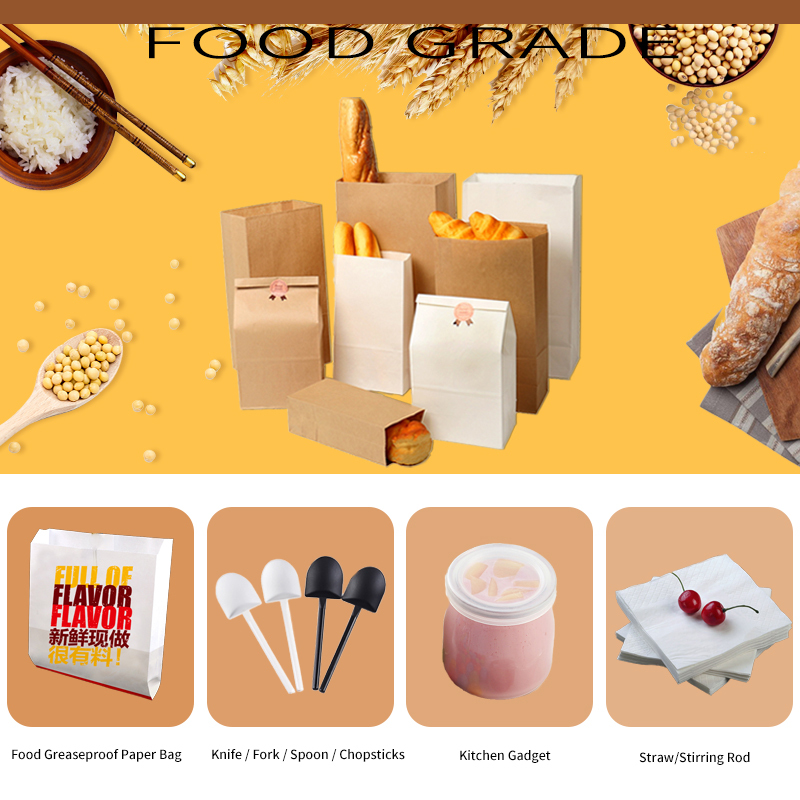 The material is produced so that it can be recycled or disposed of by burying or burning without causing serious environmental pollution and having high environmental value. With the continuous improvement of people’s living standards, people have put forward new requirements for safety and health. 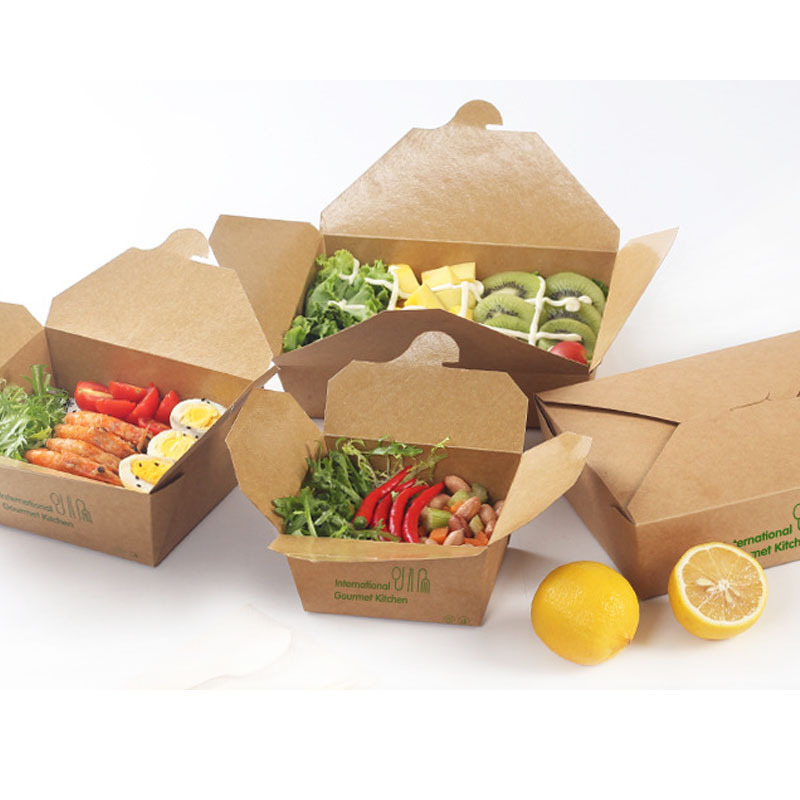 More and more people use kraft paper lunch boxes for food packaging.